Haven't received anything? please contact support@carltonbingo.com for assistance. 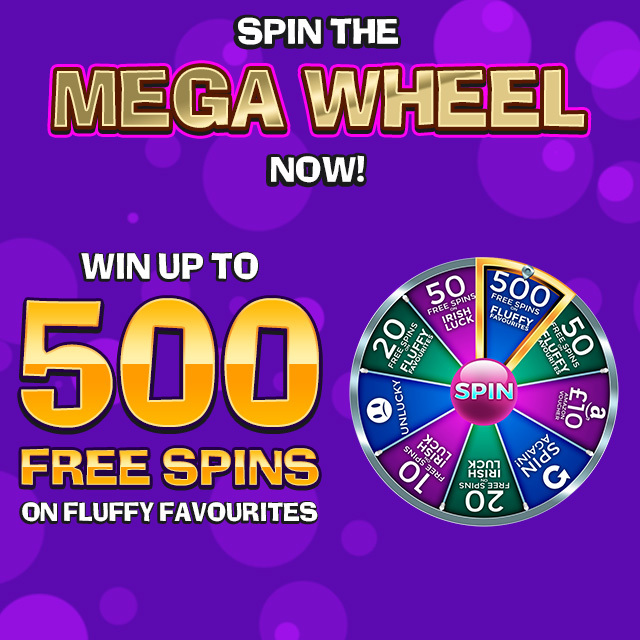 Play Online Bingo and Slot games here and win free spins on Fluffy Favourites by spinning the Mega Wheel when you deposit just £10! Carlton Bingo is operated by Jumpman Gaming Limited which is licensed by the UK Gambling Commission ('UKGC') for customers in Great Britain and the Alderney Gambling Control Commission ('AGCC') for customers outside of Great Britain. All games on Carlton Bingo are regulated by the UKGC or both the UKGC and AGCC. Registered business address (no correspondence): Inchalla, Le Val, GY9 3UL, Alderney.